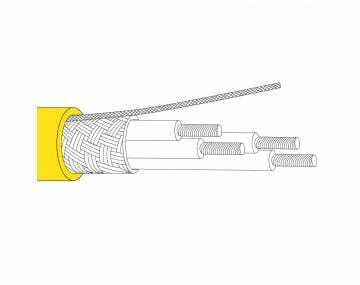 Designed specifically for Variable Frequency Drives, these cables have been manufactured to withstand the harsh electrical environments of VFD systems in a variety of commercial pumping, motion control and extrusion applications. 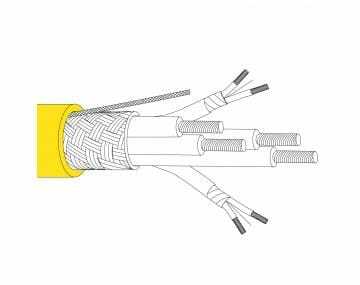 TPC VFD cables provide excellent protection from extreme temperatures, open flame, abrasion, chemicals, impact and UV rays. Our high-performance design makes our products more flexible than most VFD cables of this size and allows for easier and quicker installation. 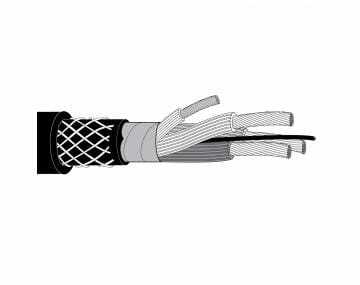 The Trex-Onics® VFD cables are specifically designed for motor applications with a specially compounded TPE jacket that provides excellent protection from oil, ozone, abrasion, chemicals and UV exposure and a composite insulation system designed to withstand corona discharge build-up, which is common in VFD applications. Using a properly grounded Trex-Onics VFD cable can prevent damage to expensive motors and controllers.